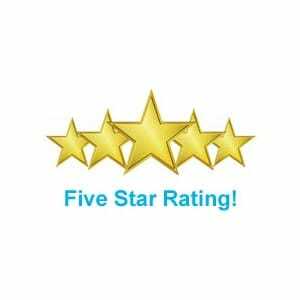 Our formula uses 100% natural ingredients and is safe for the entire family to use. No more toxic chemicals needed to get rid of head lice. Enviro-One LiceOut™ gets rid of head lice without the use of pesticides or other toxic chemicals. 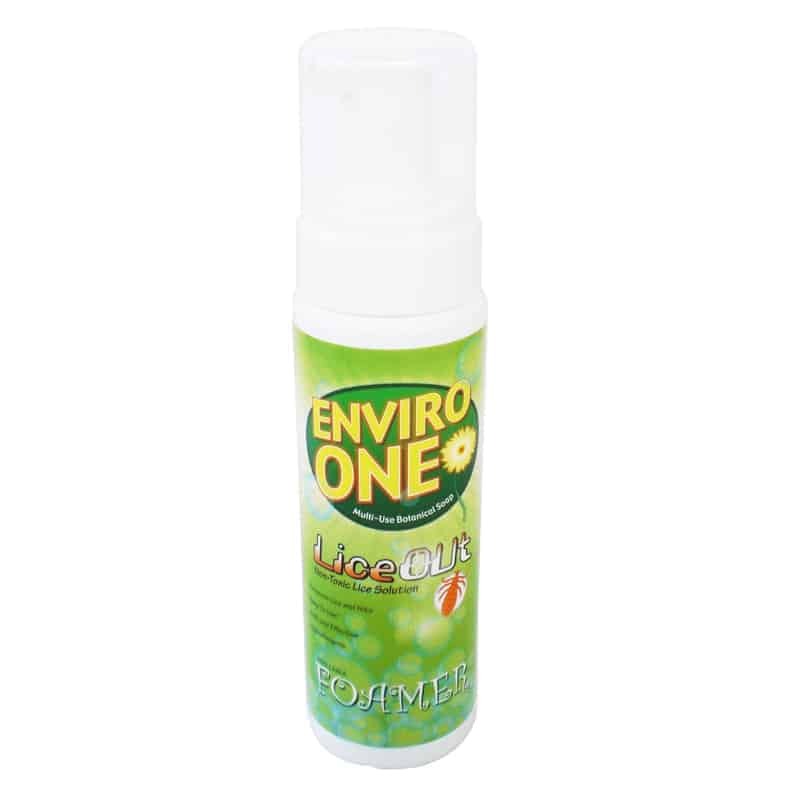 Enviro-One LiceOut™ is the purest natural non-toxic lice solution available in today’s market. It is safe to use on anyone including young children as well as those who are extreamly chemically sensitive. 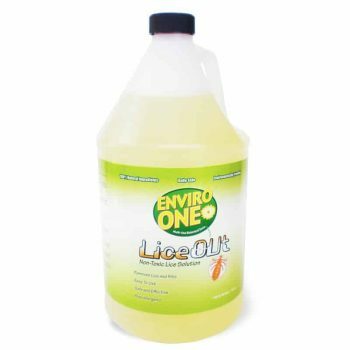 This ultra safe Head Lice treatment can be applied directly to the hair and scalp as well as in the laundry for washing clothes and linens.